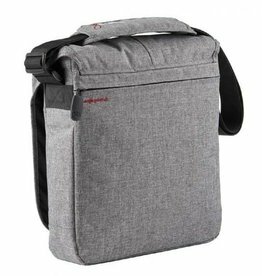 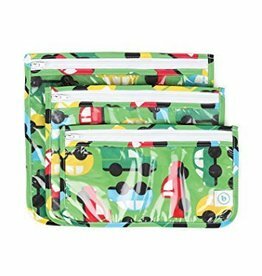 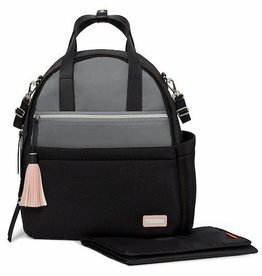 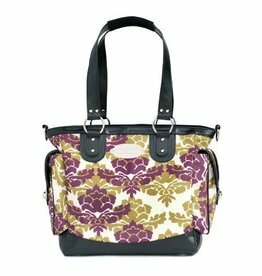 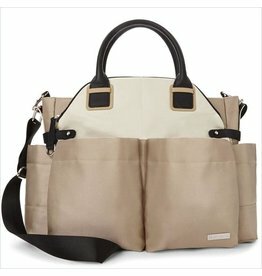 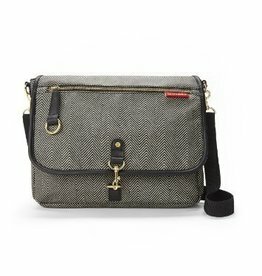 Diaper Bags - Grow Children's Boutique Ltd. 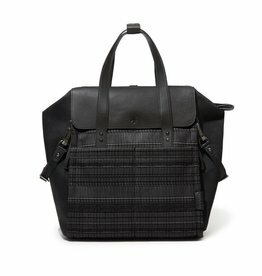 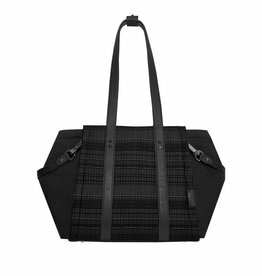 The Norah takes functional luxury to a new level. 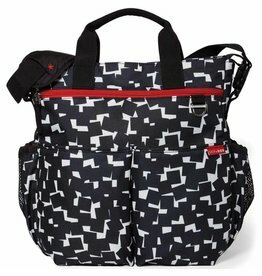 Tote all of your baby's essentials in eye-catching style of the NOLITA Neoprene Diaper Backpack from SKIP*HOP. 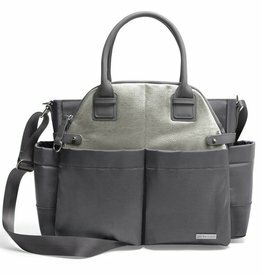 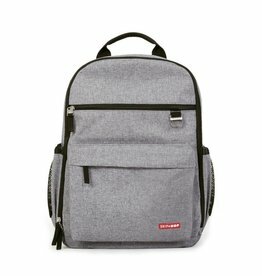 Your new everyday, weekend, all the time bag. 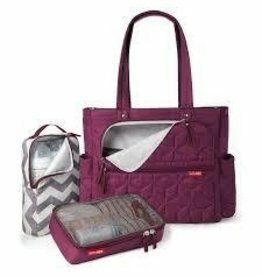 Welcoming a new baby gives you the chance to revamp your closet – and a new bag is the easiest place to start.